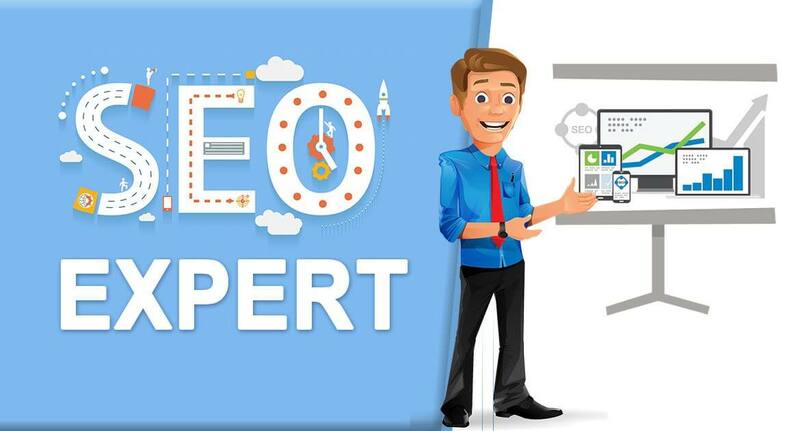 What is an SEO expert? - No Smoke & Mirrors Here Thanks! What is an SEO expert? - No Smoke & Mirrors Here Thanks! Home » Blog » SEO » What is an SEO expert? SEO is a frequently mis-sold part of digital marketing. With so many people out there claiming to be experts (like me! ), it has made the work of actual SEO experts that much more difficult (for me!). In this article, we will look at some of the qualities of an SEO expert and identify some of the tasks that every SEO expert should be able to do. SEO experts are highly experienced at explaining their job to people with no knowledge of SEO. Even many marketing professionals struggle to put their finger on what exactly it is that an SEO professional does. Many will fall back on the simple answer “I help get websites on Google”. But there is so much more to the role of SEO expert than this. For starters, SEO experts are highly experienced in user experience optimisation. Whether it’s through optimising images to help the visually impaired, writing better content that helps convert more visitors, or speeding up a site so that it’s optimised to load faster. A solid understanding of user experience is a core principle of the SEO experts toolkit. SEO experts are often confident and creative writers. This is the part of SEO that is most similar to other branches of marketing. Writing for SEO isn’t what it used to be and the spammy tactics of years gone by are no longer acceptable. Writing for SEO is as much about writing for people as it is about writing for search engines. SEO experts are also highly analytical and able to engage critical thinking to get to the heart of a problem. They have to be able to enter a brand new industry with no background knowledge and come up with a strategy that suits an individual business, whether they sell party balloons or industrial ventilation. Adaptability is a key part of the SEO expert’s arsenal. The role of an SEO expert also involves building relationships with key partners, namely, bloggers and website owners. There is an element of PR to being an SEO expert as link building is essential to building strong rankings. This can be done through paid placements or through mutually beneficial relationships, whereby websites get free, high-quality content in exchange for a link back to the client’s website. The daily routine of an SEO expert can vary wildly, and this is what makes the role so interesting. It’s also changing all the time as new algorithm updates will keep most SEO professionals on their toes. There are some things an SEO professional cannot do, and you should be wary when talking to anyone who will guarantee results or promise you they have an “in” at Google. There isn’t a secret hotline you can call to get better rankings and companies should be wary of anyone promising rankings in a short space of time. As a general rule, most SEO professionals will ask for a three month period in order to start seeing results. There is always low-hanging fruit you can go after, but these aren’t the valuable keywords that are going to bring in any high-intent traffic. If you’re hoping to start an SEO campaign, shop around to find an SEO expert you can trust. A good SEO expert will be transparent and open in their approach, so don’t be fooled by smoke and mirrors.